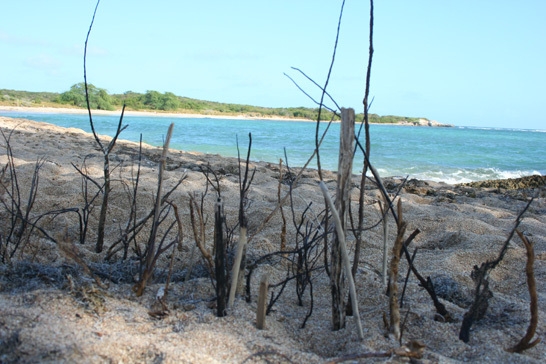 Posted February 16th, 2009 under Puerto Rico, Trips & Tours by MicheleP. Looks like a lovely place. Glad you had a nice day! Beautiful! My best advice… post-Singapore…is…enjoy all of it. One day you’ll miss it. Joao – yes – the Caribbean – thanks! Ha! No clue where my head was…maybe back in Seattle? We kayaked out to Gilligan’s Island. It was rough going against the current. It was fun to snorkel and yes very shallow near the island. I am glad you had a fun day exploring. 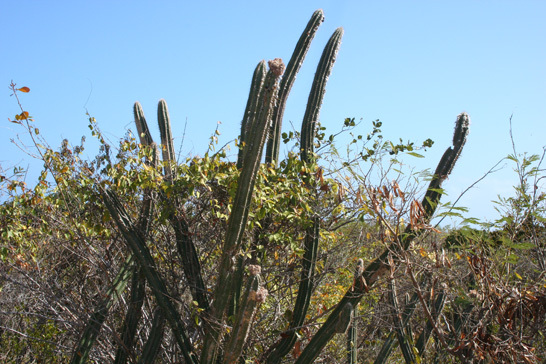 Have you been to Viequez or Culebra yet? 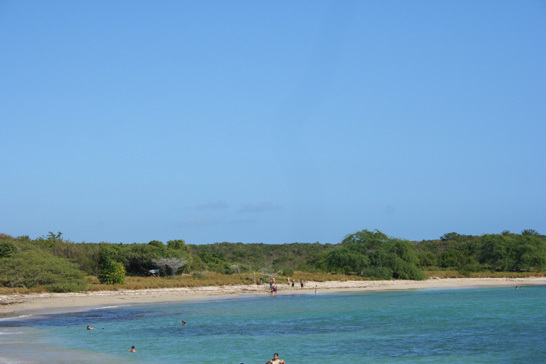 Guanica has been on my list for a while now, and I will make sure that it is our first excursion when we are back on the island in a few weeks’ time! I can’t wait to get back to Puerto Rico after a two month forced stay in Europe – fingers crossed that I get my visa on Monday (O got his already so it shouldn’t be a problem…)!